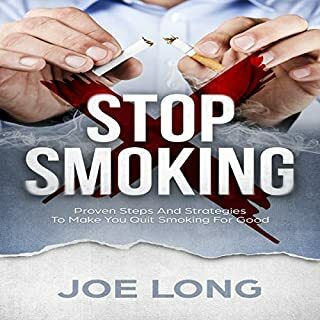 Do you want to completely change your life in 6 months? 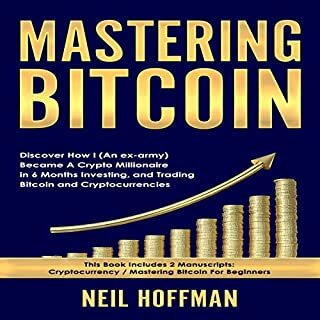 This book will show you what you have to do but more important how you can do it and how I (an ex-army) became a crypto millionaire in 6 months. 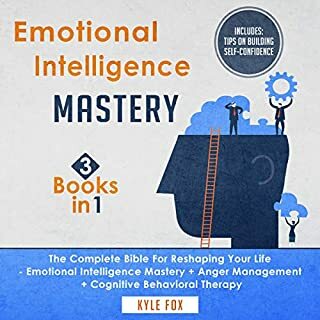 In this audiobook, you will learn not just the important principles of the Japanese approach to continuous improvement, but more importantly, how you can apply it to your own life so you can achieve great success both in your personal and professional life. 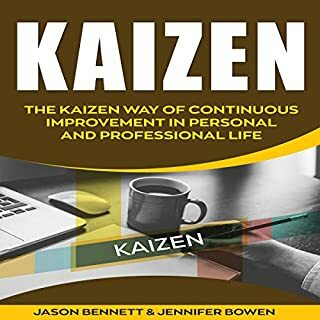 Through this audiobook, you'll learn the philosophy, principles, and applications of Kaizen so you can continue improving as a person and continuously put yourself in positions for success in the most important areas of your life. 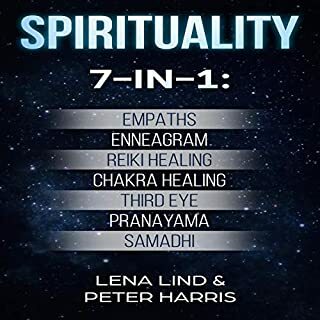 This is the complete how-to sell on Amazon blueprint in one two-book bundle. 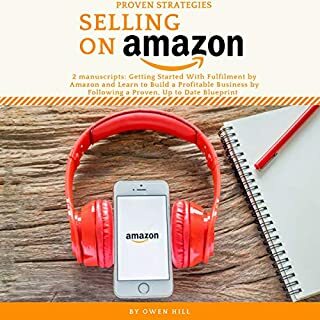 Discover how you can work from home as an entreprenuer and start a new business and make passive income with an Amazon FBA business. An accurate and updated one. 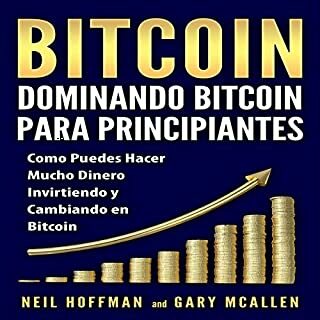 Descubre el audiolibro que cubrirá todo desde un simple “Que es un Bitcoin” al avanzado código del bitcoin, minería y la cadena de bloques del bitcoin. 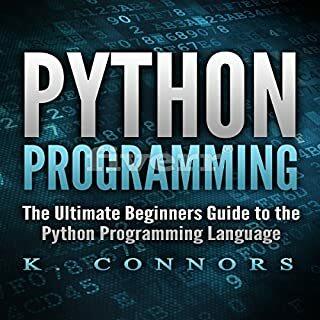 If you were to ask the online programming community what language to pursue, depending on your use, the answer will more than likely be a resounding "Python!" 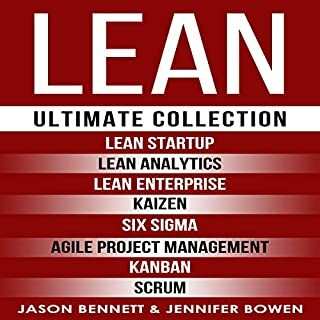 There's more than one reason for this, including its ease of use, comprehensive standard library, and its ability to support multiple programming paradigms. Whether you're new to the coding scene or a seasoned veteran, this is the place to be. Book not related to python programming at all. 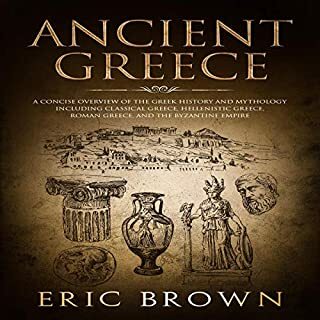 Discover the history and sociopolitical makeup of the world of Ancient Greece in this exciting audiobook. 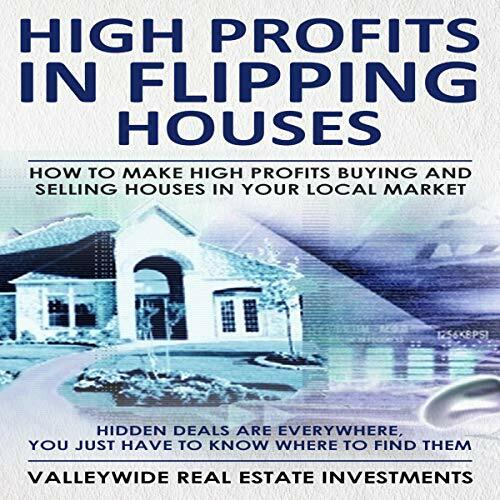 Flipping houses is a wealth creation business. But what about rentals? Can you get rich from rental cash flow? Please allow me to ask you a question: Would you rather receive your net profits from a real estate deal in one day, or over five to seven years? 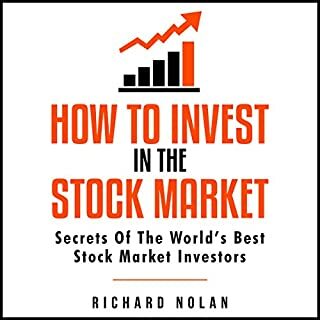 Most would say in one day, including me...but not before I tried to get rich in rentals by buying and holding over five to seven years, and in this mini-audiobook, I’ll show you why that’s not the best way to create cash reserves or wealth in the beginning of your investing career. Flipping houses is a proven path to financial independence, not from cash flow, but from stockpiling your cash profits into a pile of money over time. Then use some of your cash reserves to buy rentals slowly....over time. This is the truly debt-free way to accumulate rentals, that cash flow with no debt service or very little debt service. Are you a new investor? 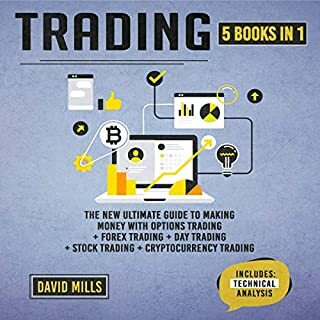 If you want wealth creation, like large “chunks of cash” every month, then quick-flipping houses and apartment houses is the best and easiest point of entry, period. Are you are a seasoned investor well-capitalized looking for preservation, depreciation, and/or an annual yield of 10 to 15 percent from rents? Then buying and holding cash flow rental properties for five-plus years is the best strategy for you in most cases...and you probably already knew that. I’m an actual real estate investor, flipper, and redeveloper in Cleveland (and other states) doing this full time. I have flipped more than 359 homes and apartments since 2005. 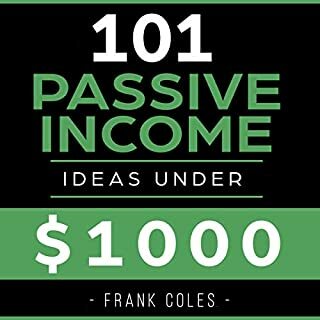 I know that's not a lot for almost 13 years, but I self-fund everything and achieve huge margins for what is invested, and that's where I think my strategies may have some value for you. 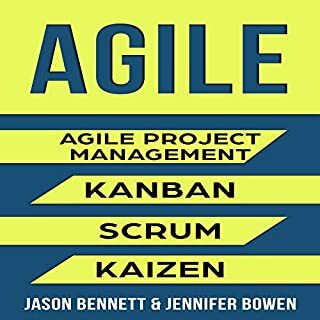 I designed the business to be hassle-free and low overhead, so I don’t have to hire people and get into management, which is where your freedom starts to dwindle. 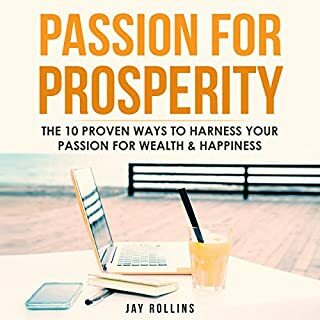 Over the years, I’ve discovered the best personal 80/20 strategies for achieving wealth in real estate flipping, building huge cash reserves, and being free while running a real estate flipping business from anywhere. 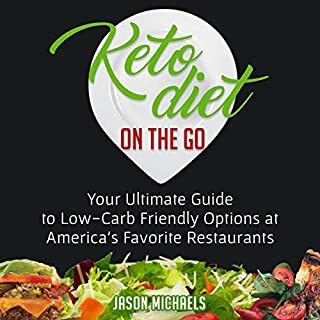 I also learned how to leverage the Internet to automate this process so I can really be anywhere I want. 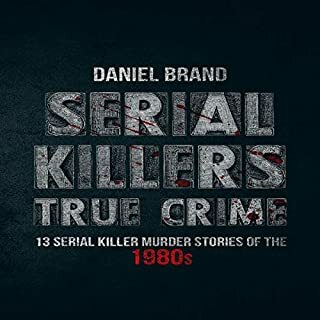 This small audiobook is just one tiny strategy in my arsenal. Freedom and hassle-free net profits is my number-one goal with my real estate flipping systems now. 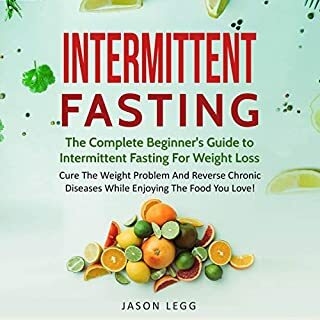 This mini audiobook can show you how to find, create, and farm a little niche in your local market that can net you a profit of $25,000 to $250,000 per year with very little work and only about five to 10 hours a week. Wholesaling properties to cash buyers works really well in a sellers’ market or heated economy because you don’t need to search for buyers; they are everywhere - it’s a 10-to-one buyer-to-good-deal ratio. The only thing you have to focus on is strategic marketing and networking.